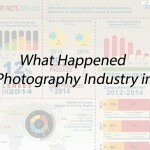 2013 was the worst year for the photography industry in a long long time (maybe even decades). 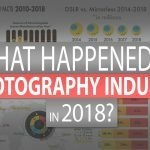 After the official numbers have been published by CIPA (the Camera & Imaging Products Association) a few weeks ago, we decided to sit down and create a comprehensive infographic showing some of the more interesting numbers in a more accessible manner so that you can really understand what has been going on. 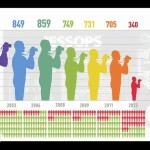 As you can see – some of the numbers are really devastating – each industry that will loose 40% of its sales in 1 year is going to be in a very (very) difficult place. 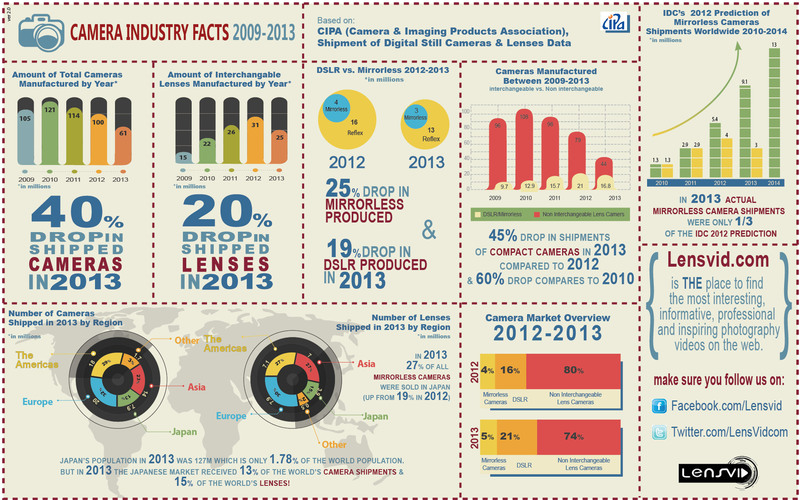 If you were thinking that this is just the compact camera market – think again – 2013 saw a 25% drop in mirrorless camera shipments and 19% drop in DSLR shipments (and an even higher 20% drop in lens shipments) in 2013 compared to the previous year. 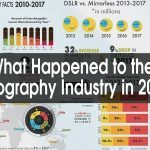 The improvement of camera phones – this played a role but it simply can’t be the entire story (good camera phones were also around in 2012 and for the most part increase in sales for camera phones will only effect compact cameras and to a much lesser degree mirrorless and DSLR cameras – which as we saw were also effected significantly). 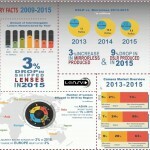 The global economic crisis – its clear that people are spending less globally – especially on things like electronics and cameras. However, just like with the previous point – this can’t be the entire story, since the crisis has been around since 2008 and 2013 was not that much worst globally than 2012. 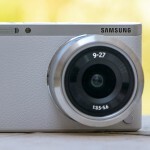 Americans don’t like mirrorless cameras – well, this may be true (the numbers don’t lie) but again – there isn’t anything new here – mirrorless cameras have always been a real success story mostly in Japan (and to a much lesser degree in other parts of Asia) and far less so in the U.S. and Europe – this is not a 2013 phenomena. So what is going on here? if there is nothing special about 2013 how come we see this huge drop compared to 2012? 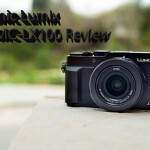 To be honest – we simply don’t know – there might be other things in play here (The Chinese market has been mentioned in several recent camera industry interviews recently as having a negative effect in 2013 – but the phenomenon seem to be global with sales going down almost everywhere). So what do you think – let us know on the comments below!